Have you discovered - Foundation. Hello lovelies, I missed out on last Sundays 'Have you discovered - Primer' as I just couldn't write about a primer I have loved as I have been changing them all around, I am still yet to find a primer I love an religiously wear, but I have loved everyone's posts and it has gave me some inspiration to find a primer fitted to me. 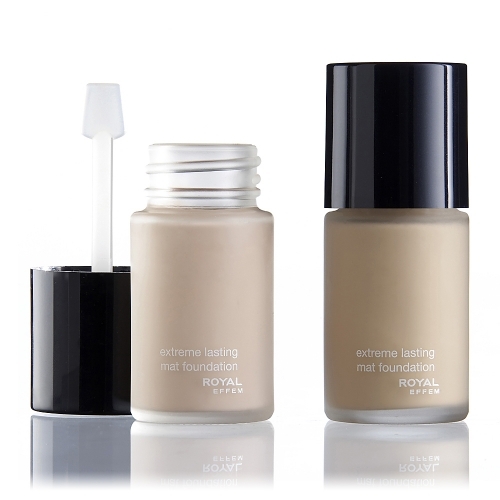 The foundation I have chosen for this post is Royal Effem Extreme Lasting Matte Foundation, I have never fell in love with a foundation so quickly since my Mac studio sculpt, but this is just another favorite on another level and my new holy grail foundation. Well once I buy the full sized bottle as at the minute I am using sample sachets as if you haven't already seen my foundation collection it's pretty big and needs using up before I buy ANOTHER, but I will definitely be buying this as it is just so gorgeous on your skin, it feels so light and lasts for hours! The coverage is amazing, very full but if applied lightly you could have medium, I love the spatula inside, which is different but very inventive as I think you won't waste a lot of product with it. I think this gives you the most gorgeous flawless complexion and makes you feel instantly confident just with your bare face. I would recommend this to anyone who loves a full coverage foundation but doesn't want cakeyness and for it to feel heavy on the skin, this is perfect for you. My Make-Up Collection - Lip products. Mummy Monday - What we got up to this Sunday. Royal Effem - SS14 collection. My Make-Up Collection - Mascaras. My Make-Up Collection - Primers and Concealers. My Make-Up Collection - Bronzers. My Make-Up Collection - Foundations. What's On My Nails Wednesday? - Introduction. Mummy Monday - Mother's Day Wishlist. Oscar's first proper hair cut. 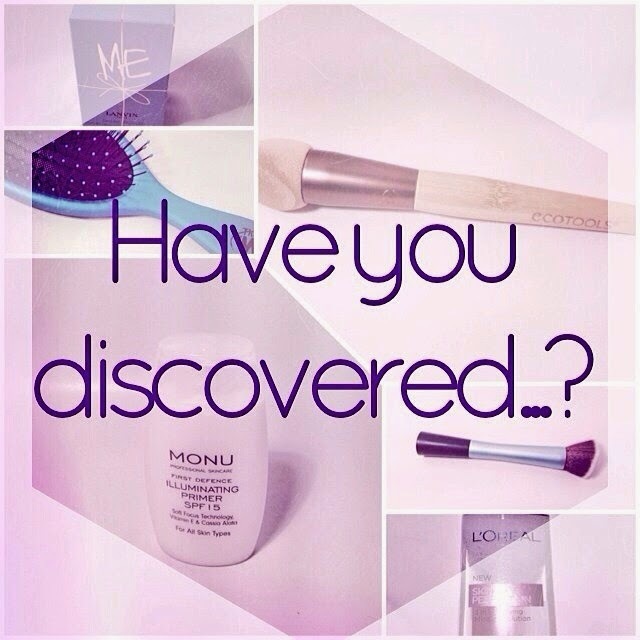 Have You Discovered? Series - Introduction. OOTD from the little cute boy again. Rachel Lamey - Espa Back, Face and Scalp. Interview with Jessica - Getting to Know Tag. Mummy Monday - Why I love being a mum.